Donate an item for our goody bag. This year’s gift is a golf bag shaped cooler and you can donate items to be distributed in the bag or add your firm’s logo for a $1,000 sponsorship. Includes thank you and company name and logo on lunch box. Includes tee sign sponsor OR logo on display at cocktail reception. •	Logo placement (along with the TCP logo) on the golf balls distributed to the players. 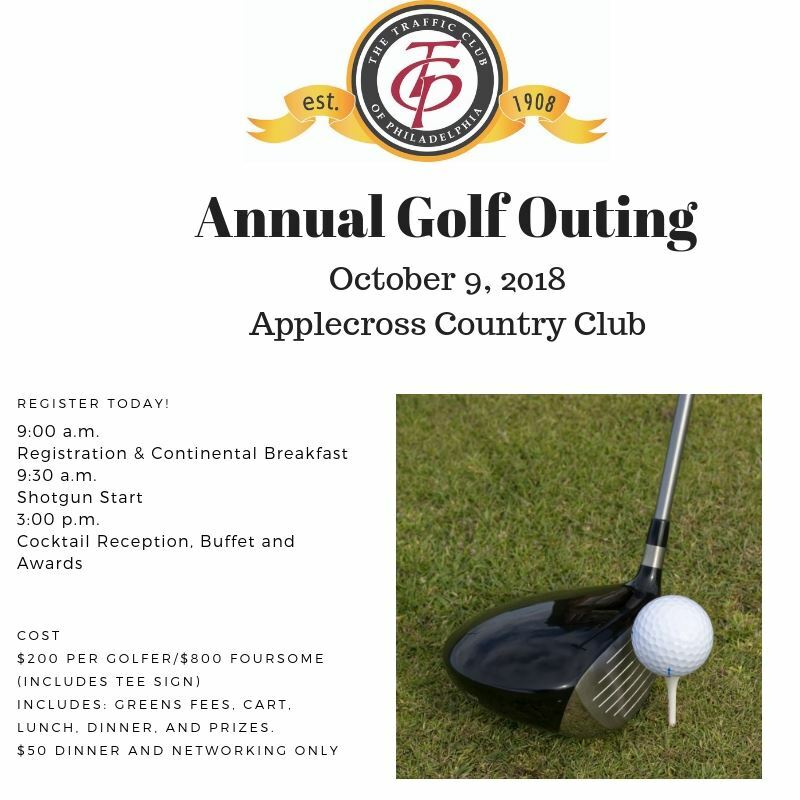 Register today for the 2018 Golf Outing!